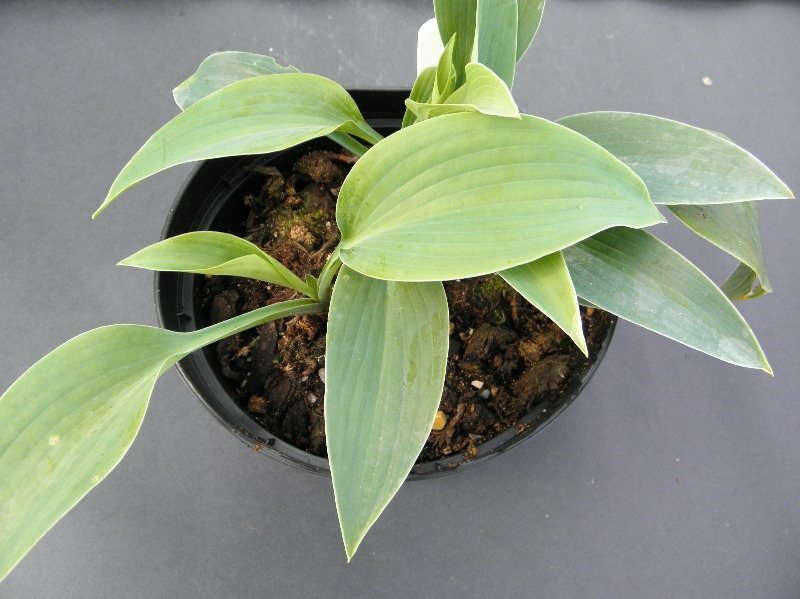 North Staffordshire Hostas takes great care to ensure our customers recieve good quality plants. All plant deliveried are despatched using the following processes. 1) All plants are carefully inspected prior to despatch. 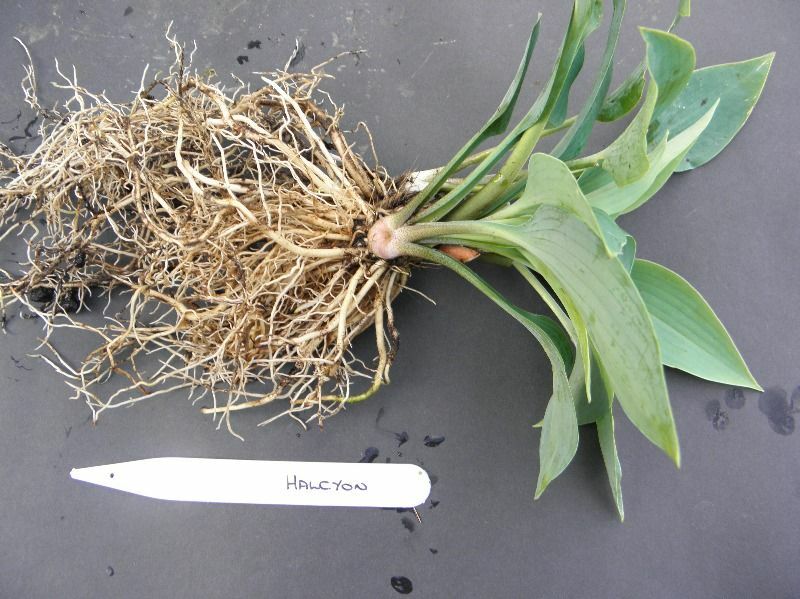 2) Each plant is taken out of its plant-pot and all compost removed exposing the root system to further inspection. 3) Each plant is washed prior to packing. 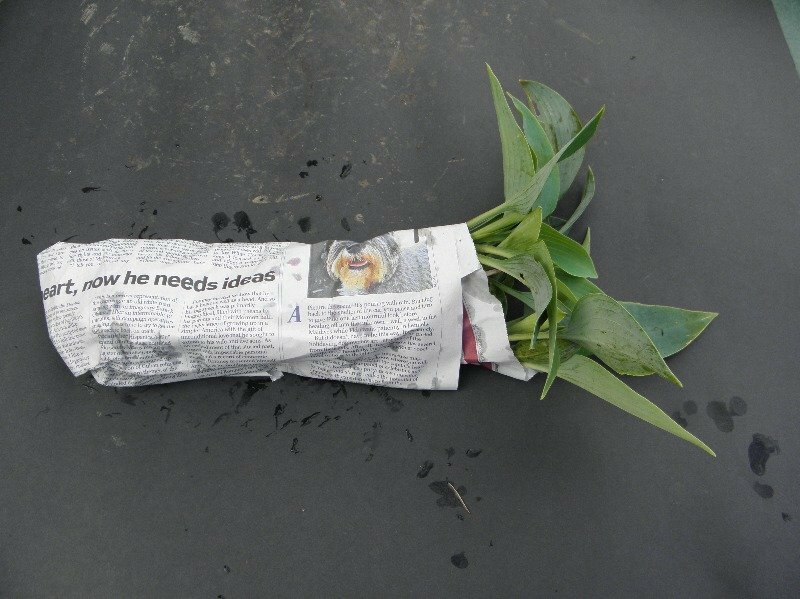 4) Plants are wrapped in damp newspaper to keep their root systems moist during delivery. 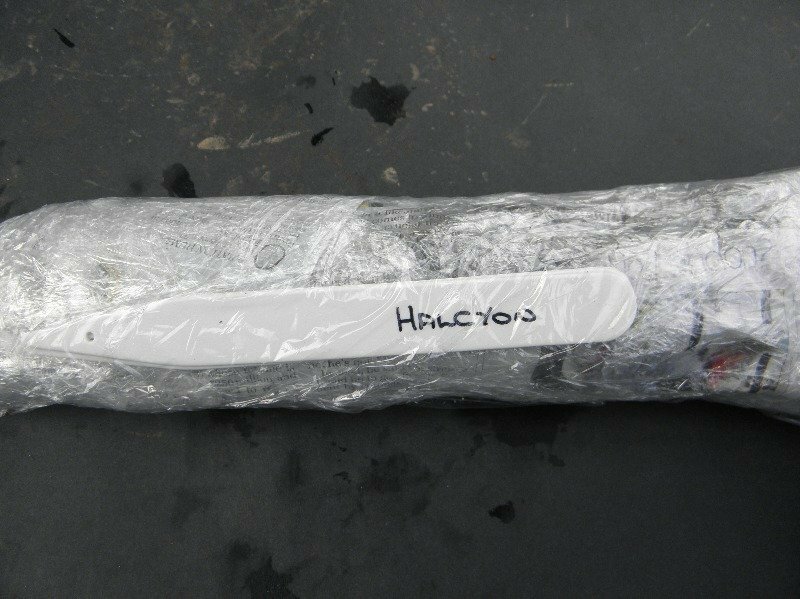 5) Plants are then wrapped in cling-film to retain water around their root systems. 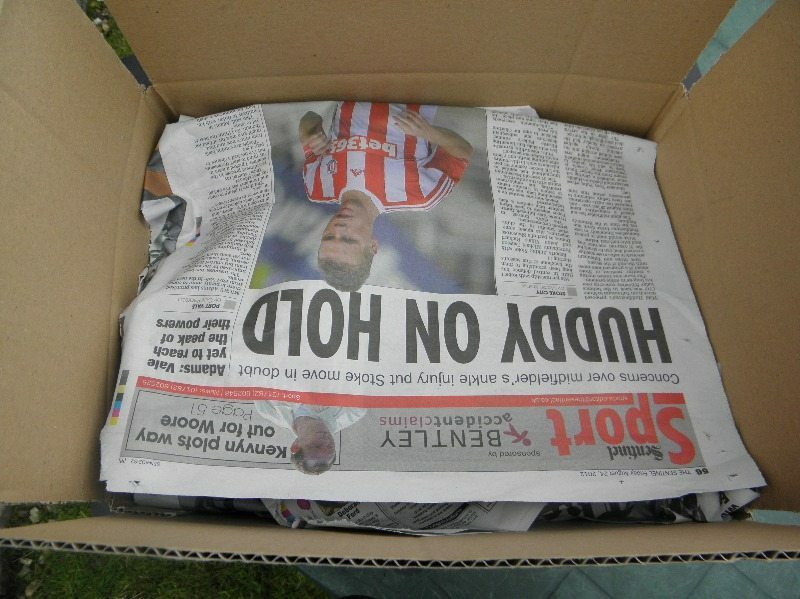 7) All plants will then be placed within a cardboard box. 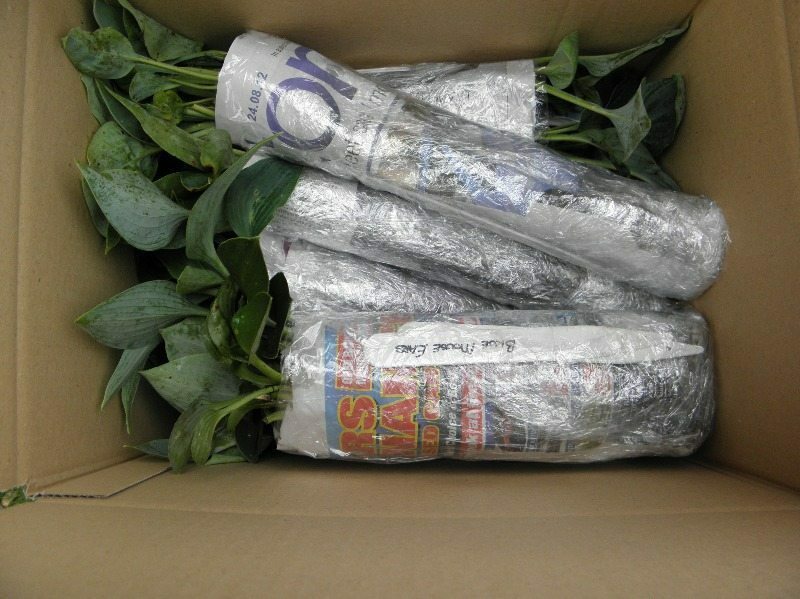 Additional newspaper is used to protect the plants whilst in transit. 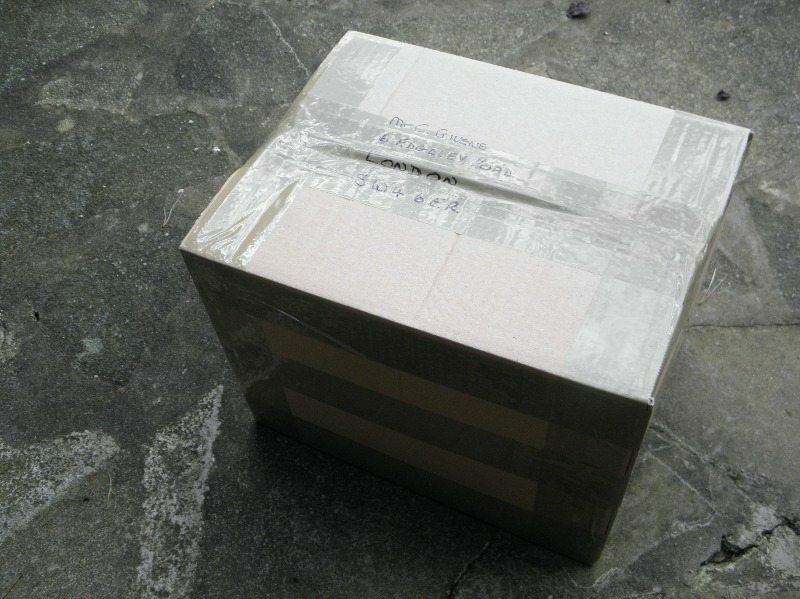 8) All deliveries are despatched by first-class post on a Wednesday. 9) Deliveries should be received within 72 hours of despatch. 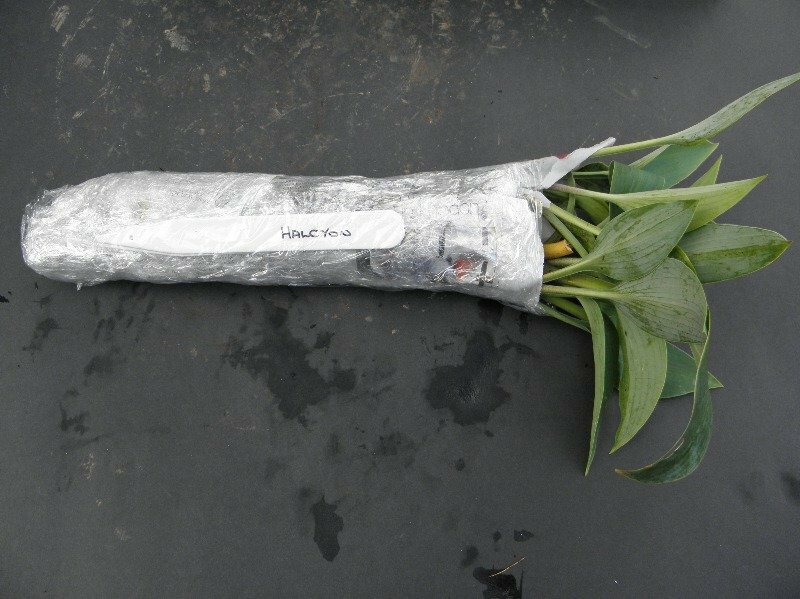 10) On receipt, it is recommended that all plants are removed from their packaging as soon as possible. 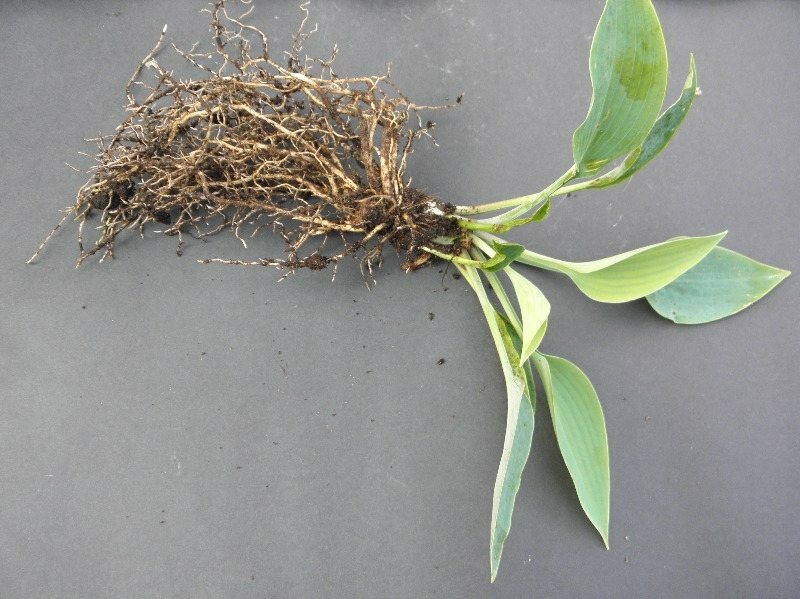 If you are unable to plant out into their final planting positions you should pot the plants into a temporary plant-pot using a general purpose compost and water thoughly.